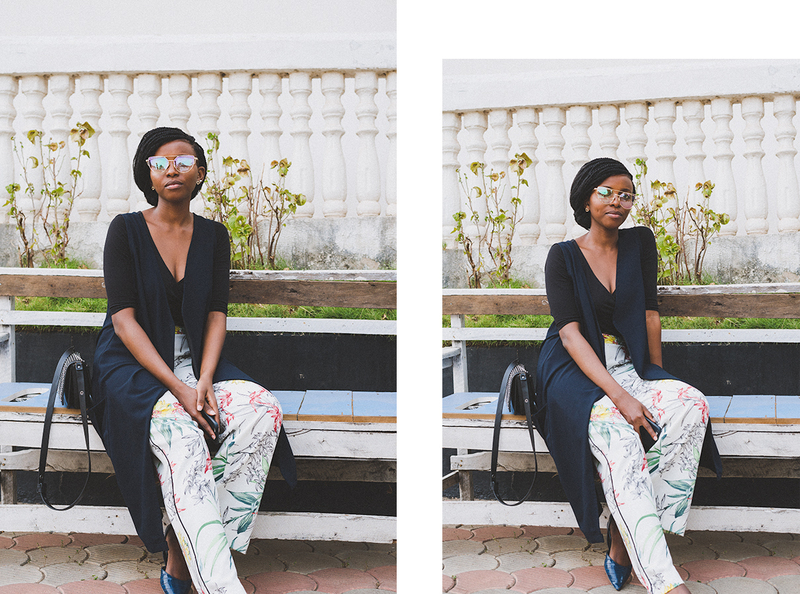 WHAT I WORE: FASHPA POP UP SHOP. | O. R. R. - Life & Style Journal. 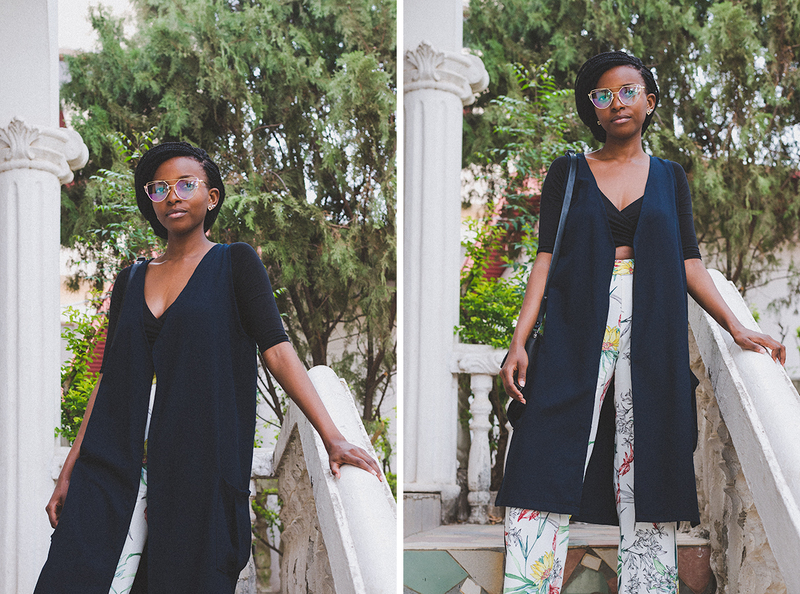 WHAT I WORE: FASHPA POP UP SHOP. Early on Sunday morning, I came across Sarah's post on Instagram. 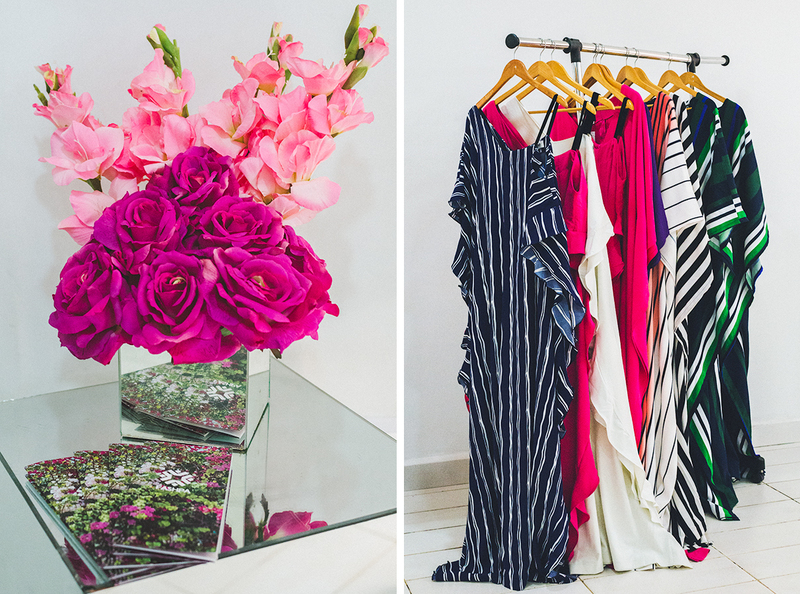 It wasn't my first time hearing about Fashpa's Abuja pop up shop. Ugonna had mentioned it to me a week before but due to work, I forgot about it. Fast forward to Sunday, Michelle and I were looking for a place to meet up so we decided to stop by the shop. My verdict? The brand has got some great pieces and is up to date with trends. I loved the yellow dress above, the agbada jumpsuit and the patchwork dress. Their Ophelia Summer '17 collection is one to watch out for. However, I would not classify their items as affordable. Even so, that didn't stop me from buying a top on impulse and I can't wait to show it to you guys! The event was held at Lilly's Concept and the flower arrangements were courtesy of the venue. Enjoy more photos below. Visit Fashpa's website here. Visit the store here. On to the outfit. Truth be told, I threw on the first things I could get my hands on. All photos of me were taken by Michelle. My waistcoat is from M. Studios, an upcoming indie high street fashion brand. It's owned by Michelle. She reached out to me for a collaboration and I thought why not? In the process of collaborating, I've found a new friend and part-time photographer in Abuja. A win for everyone if I must say. Follow the brand on IG here. My sunglasses are the "LIV" pair from IndianaRose Eyewear. They are a hit! I've got a colleague at work who's always pestering me to gift them to her. I'm going to tell you all the same thing I told her. This pair and more will be available to pre-order on Monday, the 27th of March. View more here. Follow the brand on IG here. What is your opinion on patronising Nigerian brands? What do you think about the quality and pricing of goods made in Nigeria?